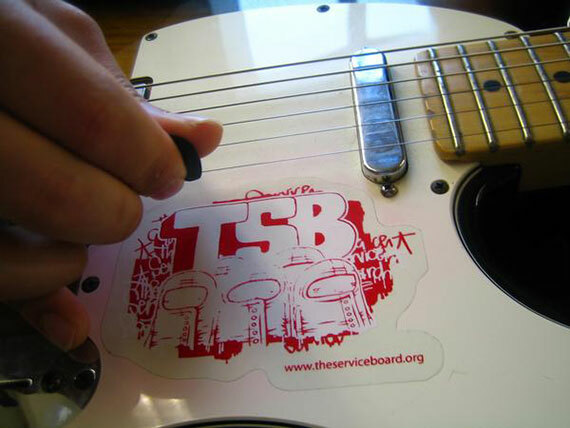 In 2006, the Service Board was proud to announce the inauguration of tSBand. Organized by White Center Program Mentor and “Kore Ionz” front man Daniel Pak, tSBand provided opportunities for our student prophets to experiment and collaborate in creating music. The hope is that tSBand will serve as a constant creative outlet for Seattle’s Rainier Valley and White Center musically interested youth. Current collaborations and musical brethren include: The Blue Scholars, One Family Inc., Zia Mohajerjasbi, Obese Productions and Abyssinian Creole. The Service Band has now evolved into a new project entitled “My Filipino Roots” assembled from 3 prophets from previous years’ programs. With a fresh, roots/rock/reggae sound, My Filipino Roots plans to spread music and the tSB message for years to come.